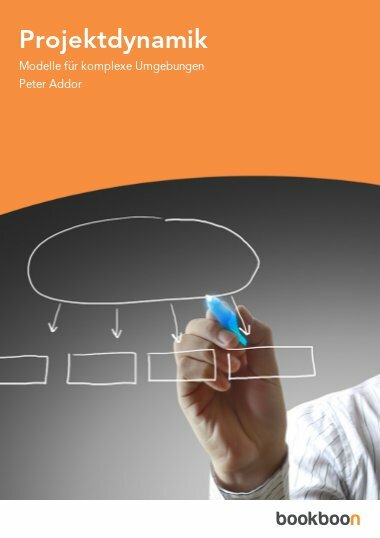 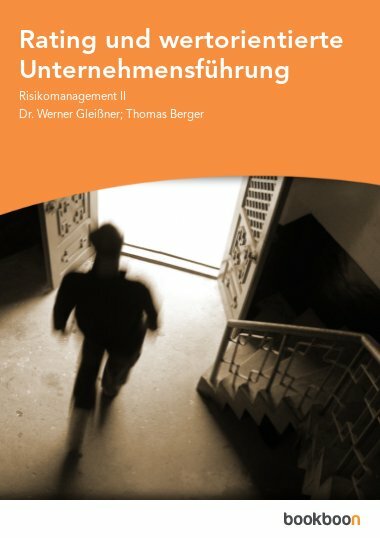 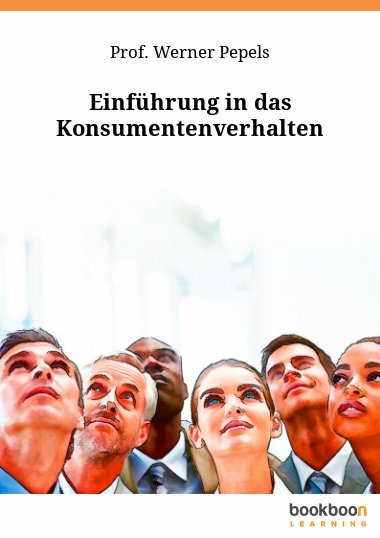 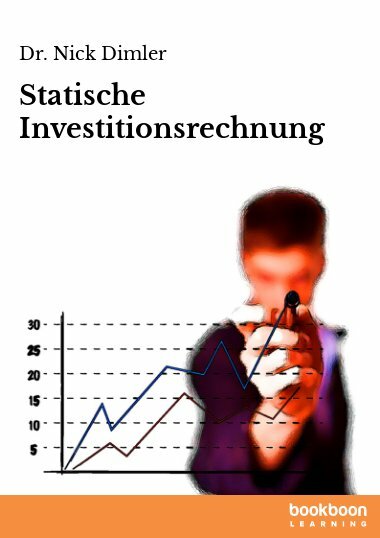 Rating und wertorientierte Unternehmensführung is one of the great free eBooks available to download from our website. 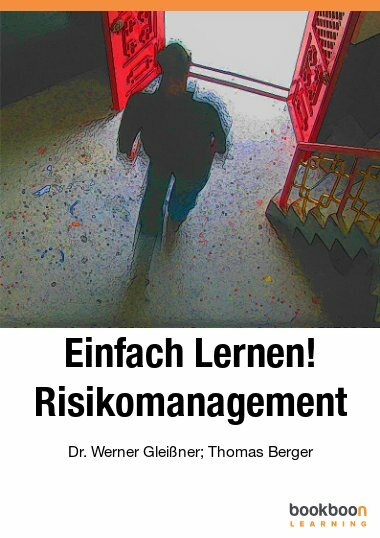 There are more than 500 Free Textbooks, Business Books & Travel Guides in our free book collection. 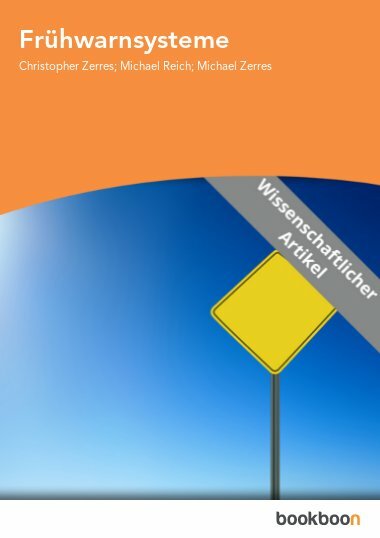 Why pay for books when you can download for free?